Apart from acceleration and velocity, attitude has been the most fascinating adventure for the human beings. The supersonic speed helps you to enable to reach the attitudes far above 30000 ft. Within a very short span of time. Hypoxia chamber is one of the chamber made for these purposes. Hypobaric Chamber is also known as attitude chamber and hypoxia chambers. 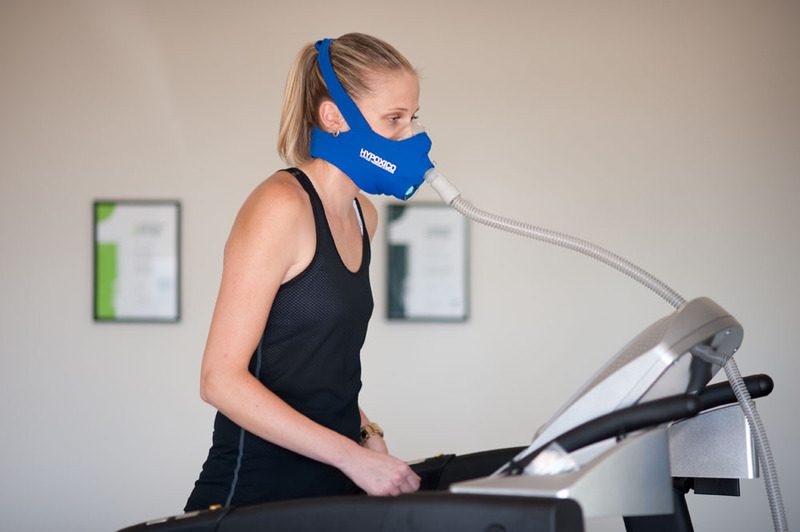 It is used during aerospace or high training at the terrestrial altitudes or a chamber used to stimulate the effects of high altitude on the body of human especially in the situation of low oxygen and the low ambient pressure of air. Some of these chambers also control for the Temperature and the relative humidity at the time of training to train the trainers in a professional way. Most of the walls if the chambers are inter changeable for any expansion in future. Hypobaric chamber are the ultimate in the efficiency and giving practicability for the hypoxic exercise in the health clubs, or in the comforts of the house. These chambers create a relaxing environment for providing comfortable and safe hypoxic training, with the equal density of air both at sea level and air level areas. The configuration of these chambers are designed in such a way that they are expandable and modular.If there us a need for relocating the environment, it does not require much efforts to relocate it. As your needs get to increase these chambers can be further expanded to meet your growth aspects. Hypoxia also provides custom chambers which incorporates the existing walls. An ideal chamber should be easy to use, leakage free and reliable. It should be effective and attractive to all the laboratories, especially those who are new in this field and do not perform these functions on routine basis.